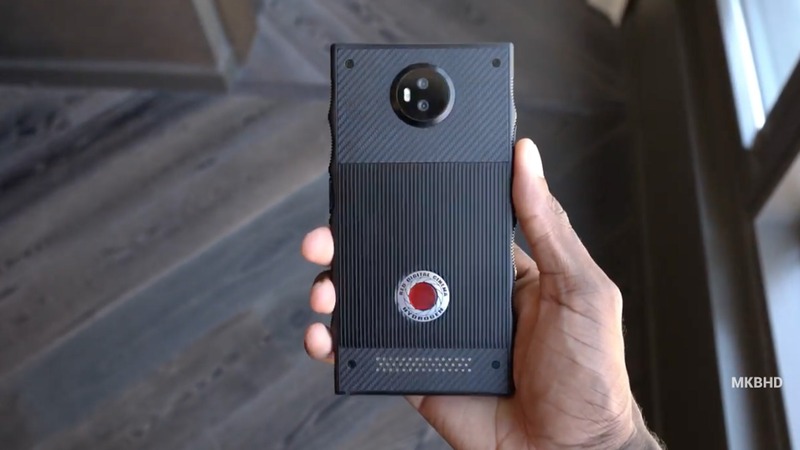 Red has been teasing its Hydrogen One smartphone from the past year, and it is surely not going to be ‘just another’ smartphone. 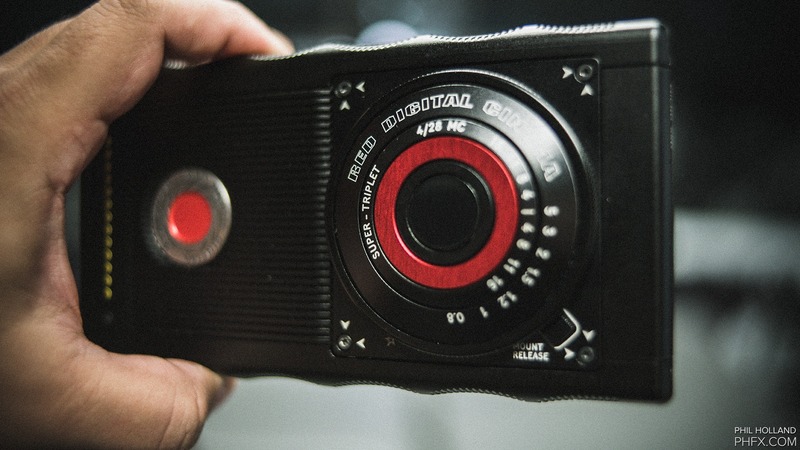 Red, a company well-known for its beasty cameras, is launching the smartphone this year and today, we have got details of a few specifications and the shipping date of the phone from the Red user forum. If you don’t know, the Red Hydrogen One is already available for pre-order from the official website for $1,195 and $1,595 for the aluminum and titanium variants respectively. Well, there is surely no need to surprise seeing this price tag as we know that the price of company’s video cameras can go up to $80,000! You just have to see it. So far, everyone that has seen it gasps, swears or just grins. I wish we had recorded all the reactions. Priceless. 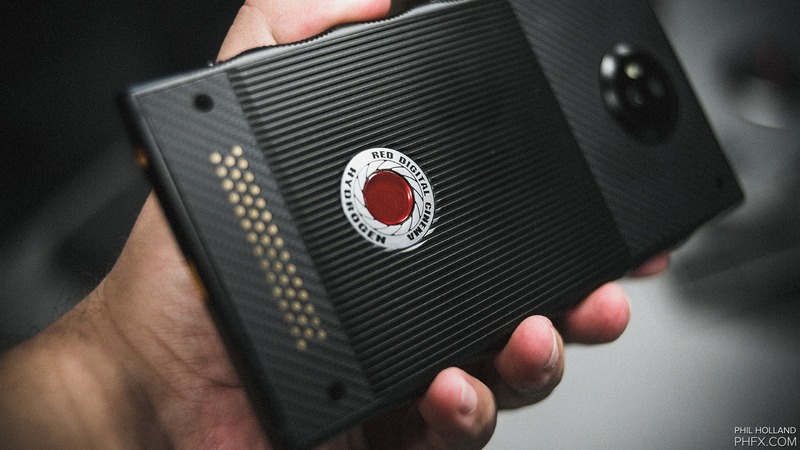 Similar to the Moto Z phones, the Red Hydrogen One is coming with a modular approach, and the phone has pogo pins on the back where different modules can be attached. Other specifications include the Snapdragon 835 processor, a 4,500mAh battery, 3.5mm headphone jack and expandable storage. The phone is going to be slightly thicker and heavier than the normal smartphone with this screen size. Users will be able to shoot 3D or 4V content with this device but how this is going to happen is not yet revealed by the company. We can assume that a modular camera will be attached to achieve this. So, are you excited to see another unique smartphone after the Razor phone? Do let us know via the comments section.